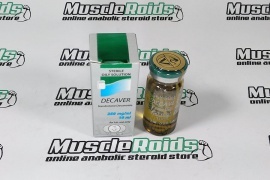 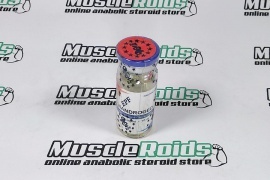 By athletes, this steroid Vermodje Decaver 250mg 1ml effectively used for performing various goals. 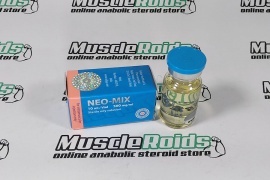 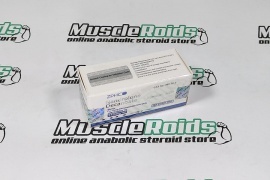 It is perfectly combined with lots of popular sports steroids and it is frequently used on mass-gaining bulking cycles, together with testosterone, methandienone, boldenone and other. 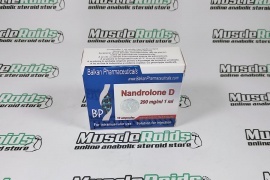 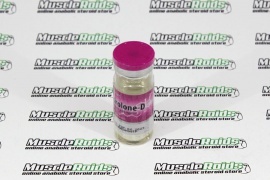 Vermodje Decaver (Nandrolone Decanoate) is steroid with little androgenic activity and long action. 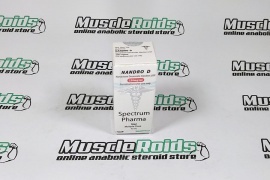 The primary area where it's used is sports pharmacology. 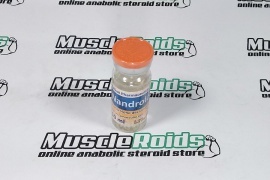 Athletes in bodybuilding with other relevant sports disciplines put it on mainly for bulking muscles.